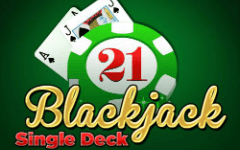 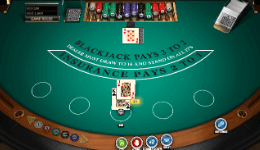 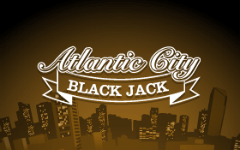 Free Blackjack is a great way to pass time, explore different blackjack games and variations and polish your skills before you start playing blackjack for real money, online or in a brick and mortar casino. 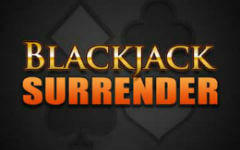 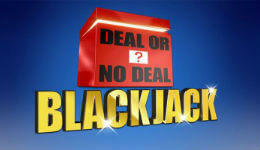 We attend to offer here every free blackjack game available online, so you should check from time to time for new games to play. 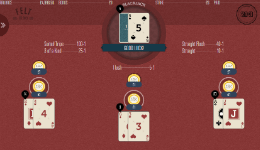 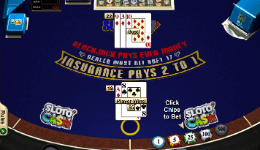 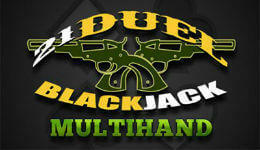 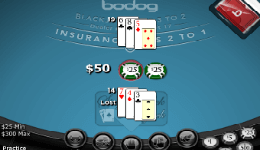 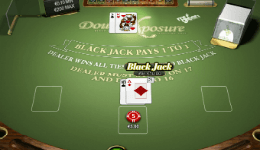 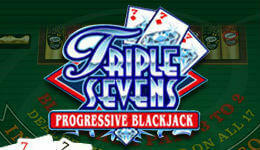 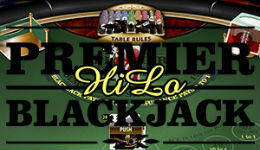 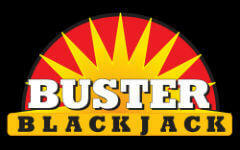 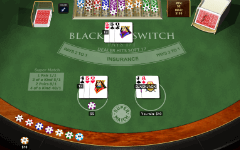 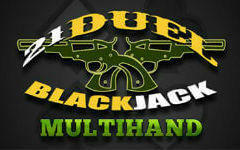 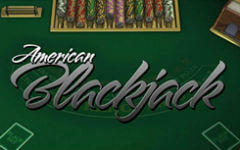 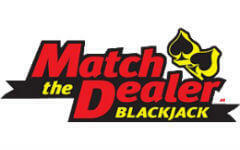 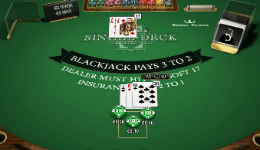 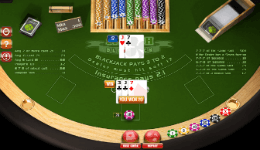 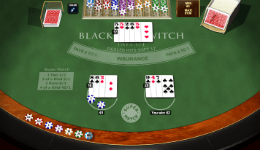 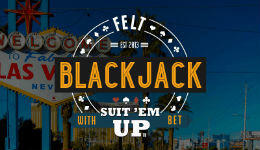 Some blackjack variations are unique to a certain casino or software provider. 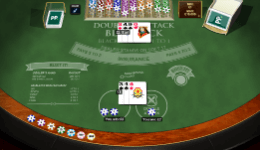 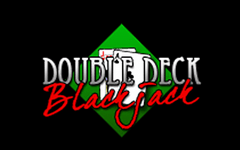 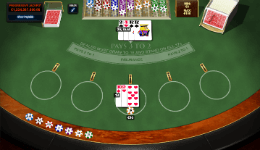 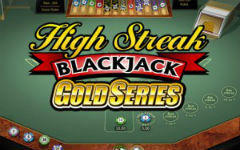 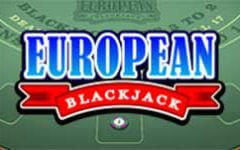 Others, like the classic blackjack, European, Vegas strip, are common and available across multiplier platforms, with slightly different design, rules and odds. 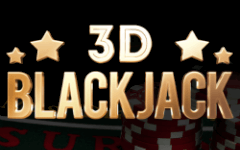 All you need to do is click on the game you wish to play and you will be forwarded to the dedicated section, with all possible variations of the game you’ve chosen. 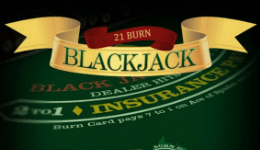 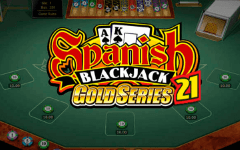 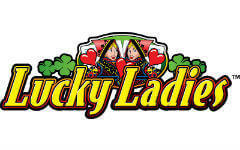 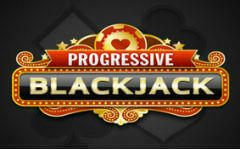 You should notice, that the casinos offers some additional games which can be played on their site only, for example all download blackjack versions. 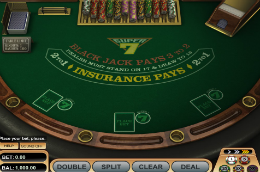 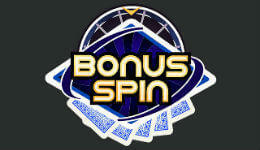 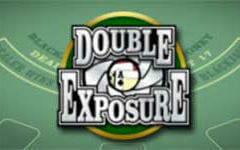 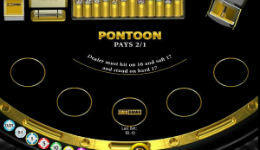 Unlike regular casinos, online casinos do allow you to play all their games for free. 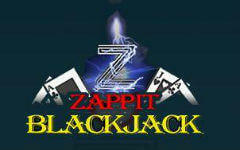 In some cases you will need to complete a short sign up form, while in others no registration required. 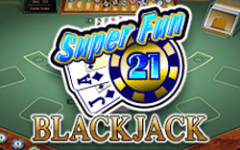 Someone asked us if there is a difference between the fun version and the real money version of the same game. 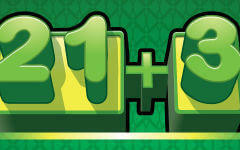 The answer is simple – there isn’t. 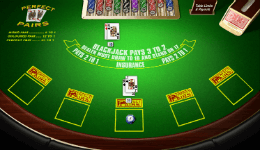 Both games use exactly similar set of rules, software, algorithm and random number generator. 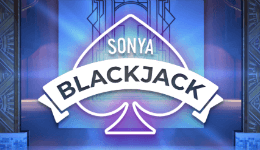 It doesn’t mean that if you got 3 blackjacks in a row playing for fun, you will have the same luck in real mode. 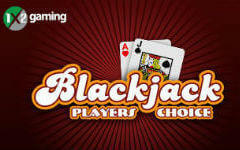 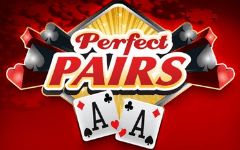 We just mean that you will have similar winning odds in both versions and those depend mainly on the specific Blackjack game you’ve chosen to play, your knowledge and the way you implement the correct strategy. 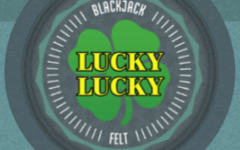 That’s exactly why we recommend to practice in free mode before you start playing blackjack for real money. 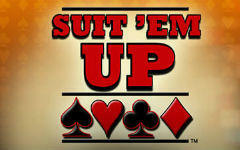 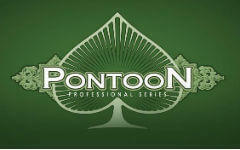 You should also start with low stakes games, before you go to medium or high limit tables.